Looks like the adult coloring book craze is here to stay! You should try our Colorful Houses of Historic New England. Have fun while learning about the variety of architectural styles in New England. 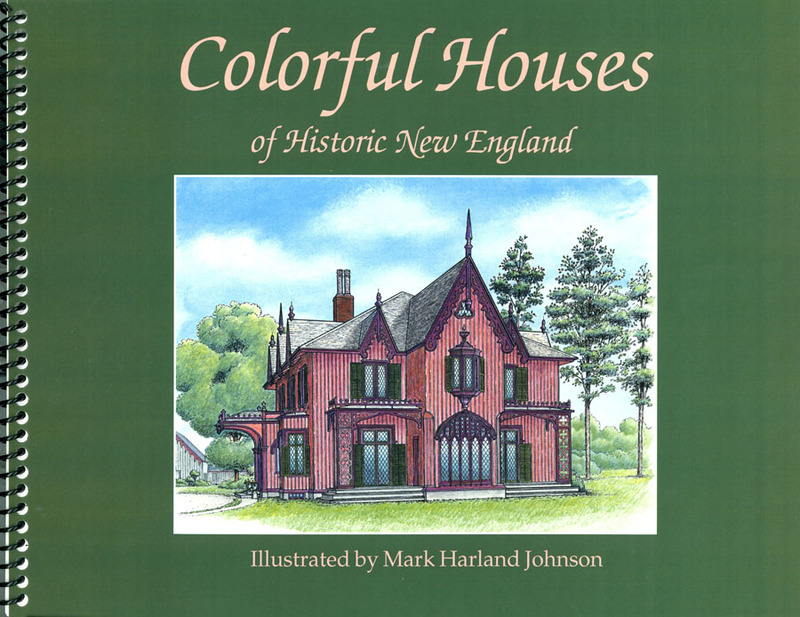 Some houses in this coloring book are Historic New England museums that you can visit, while others are based on old photographs or drawings in our Library and Archives. So grab your pencils, pastels, or other coloring devices and explore New England architectural style. Buy a coloring book today.